Olowo-n’djo and Rose started Alaffia in 2003 as a way to correct an imbalance they saw in the world. 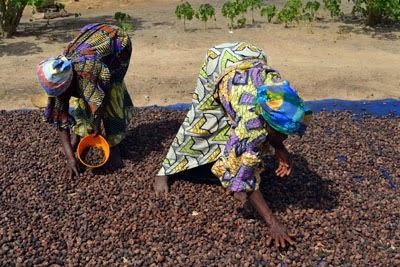 Botanical Ingredients, which Olowo-n’djo helped harvest as a child, were undervalued; women that had a rich knowledge of the local flora were not being paid a fair wage; and communities in need were lacking a way to end the continuous cycle of poverty. However, they also understood empowerment isn’t simply an African issue; it’s a global issue. Alaffia seeks to empower more than just communities in West Africa, we also support communities in the United States. Our mission to empower people starts with fair trade business practices and includes a commitment to community empowerment projects. Our commitment to fair trade focuses on supporting local businesses, and we try to work with as many businesses within the community of Olympia as we can. In instances when that’s not possible, we try to maintain a minimum three state radius for procuring resources. This has translated to over 90% of our packaging coming from domestic sources instead of China - where a lack of standards is creating a human rights and environmental tragedy. Because we put an emphasis on buying locally and domestically, we are lowering our environmental footprint and creating financial strength in the community we reside. Alaffia is also committed to supporting local charitable organizations that support and empower the underprivileged. We have been long-time supporters of The Other Bank and SafePlace Olympia. These organizations were founded with the goal of supporting abused women and children. 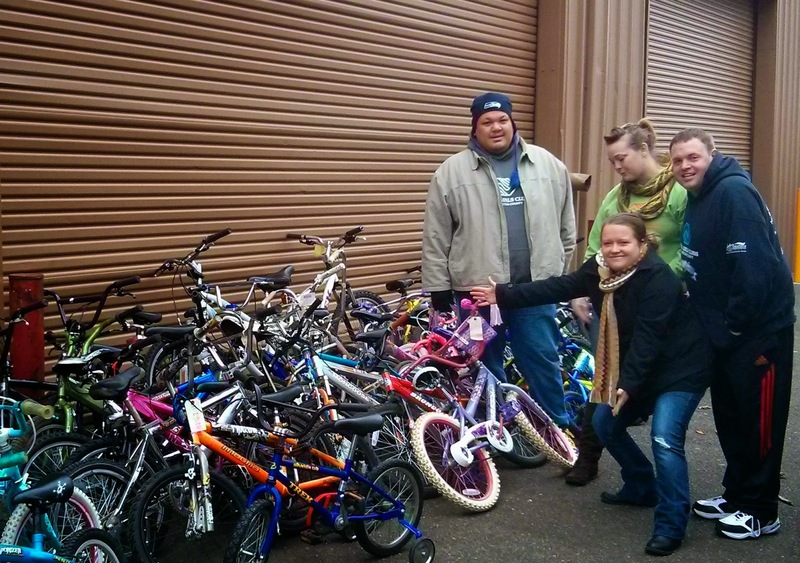 Recently we formed a new partnership with the Boys and Girls Club of Thurston County, and were able to donate 25 bicycles to underprivileged kids for the holidays. These alliances are a part of our growing commitment to all communities, and the recognition that empowerment everywhere can make an impact. Alaffia will continue to support local businesses and create meaningful partnerships that impact societies in both the United States and West Africa. Alleviating poverty and empowering communities is a global issue and Alaffia is committed to lending a helping hand. Tell me more about your company. And I will tell you about research paper abstract if you want. Deal?